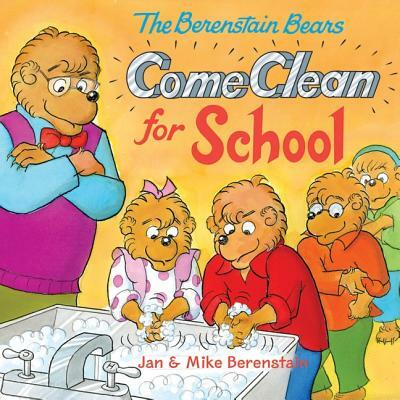 On the first day of school, Brother and Sister Bear learn how to stop germs from spreading. 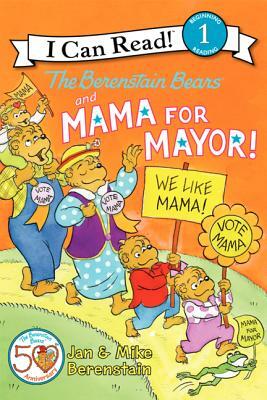 *Author: Berenstain, Jan/ Berenstain, Mike *Series Title: Berenstain Bears *Publication Date: 2011/06/21 *Number of Pages: 32 *Binding Type: Paperback *Grade Level: Preschool *Language: English *Depth: 0. 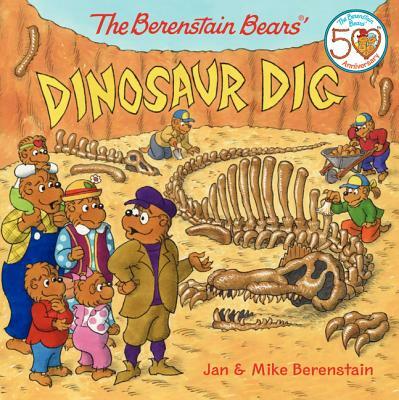 25 *Width: 8.00 *Height: 8.00. With over thousands of new, unique products in inventory, UnbeatableSale.com is sure to have what you want today. 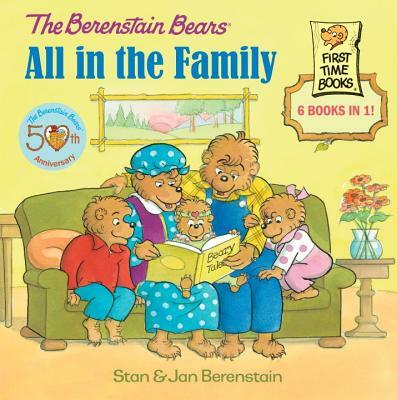 Our low price guarantee assures you that you are getting a competitive, low price on this great The Berenstain Bears Come Clean For School By Berenstain, Jan/ Berenstain, Jan (ILT)/ Berenstain, Mike/ Berenstain, Mike (ILT). Most shops charge the list price for this item, which is $7.72. 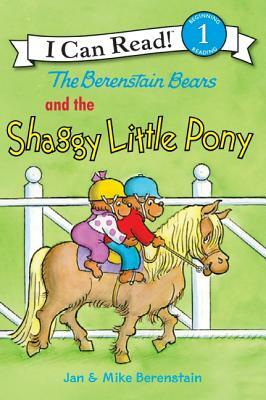 At UnbeatableSale.com, you save $0.37 on our everyday price - that's at least 5%! Want to save even more? Look for items marked FREE SHIPPING for free shipping within the continental United States. We hope you will enjoy your shopping experience with UnbeatableSale.com. If you have any questions or comments, please see our contact page for information on how to reach us.